Give back time to our customers while enjoying an outside environment full of colours and health. 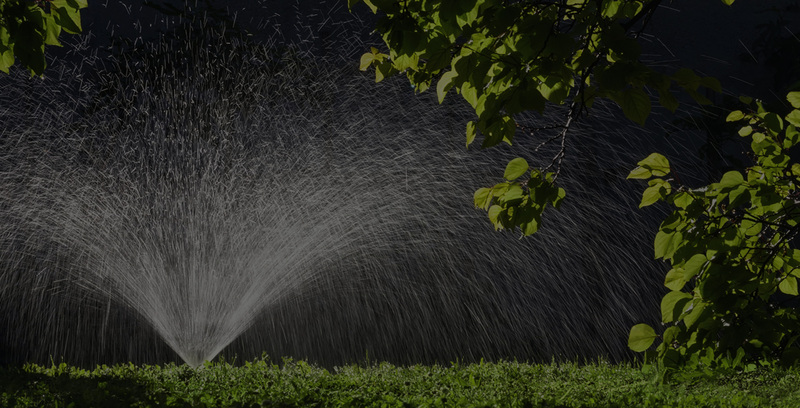 Say goodbye to your garden hose, and let our new watering system take care of your plants, bushes, and lawn! 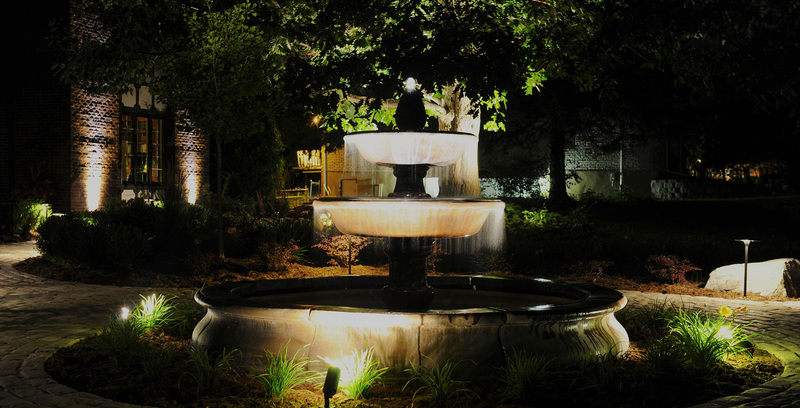 You made some enhancements to your land around your house… Maybe a magnificent tree, beautiful flowers, a nice path, or a dreamy patio… why forget them once nighttime falls? You have a beautiful patio but it’s too hot to enjoy… A mister would allow you to spend more time outdoors. 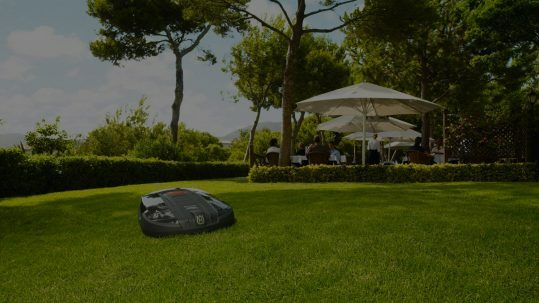 100% independent, you can forget your lawn, our robot will take care of it while you can enjoy a nice movie, a meal at a restaurant or even your sleep. 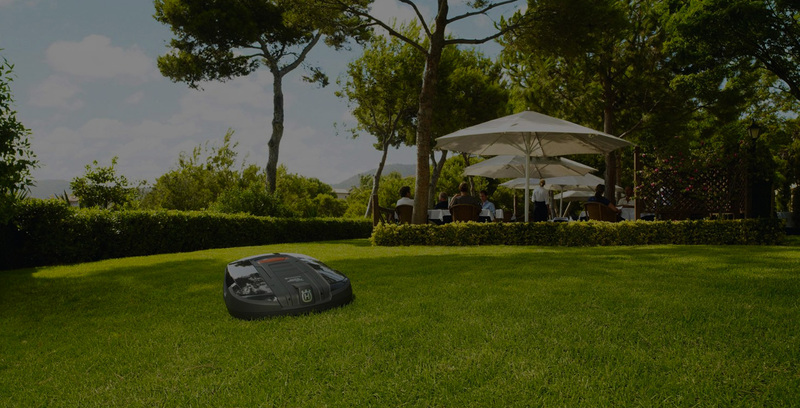 Our robot lawnmower will give you a lawn that we could only see in a golf course! 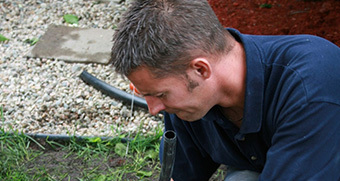 Irrigation Lemieux’s mission is to give back as much time as possible to our customers with as few headaches as possible. 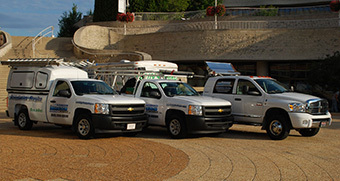 With our certified technicians, you are in good hands.